Welcome to the What's Brewing page! Here you will find books in progress by our authors. 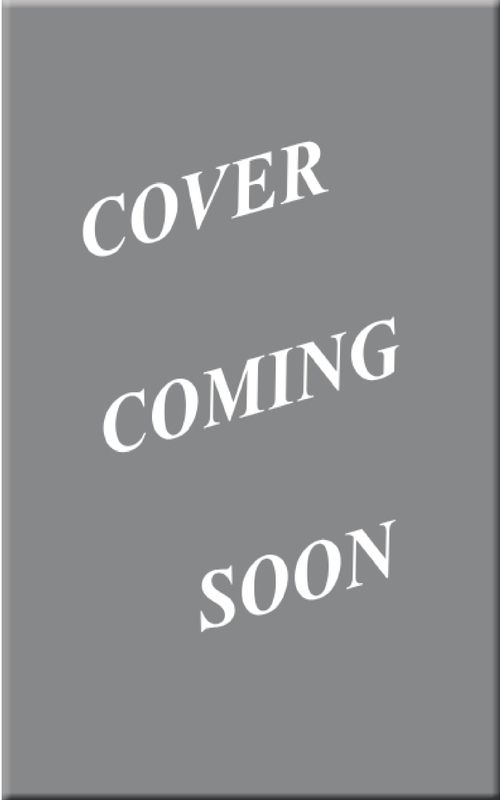 Covers and Synopses will be added as they are developed. 84074 / 100000 words. 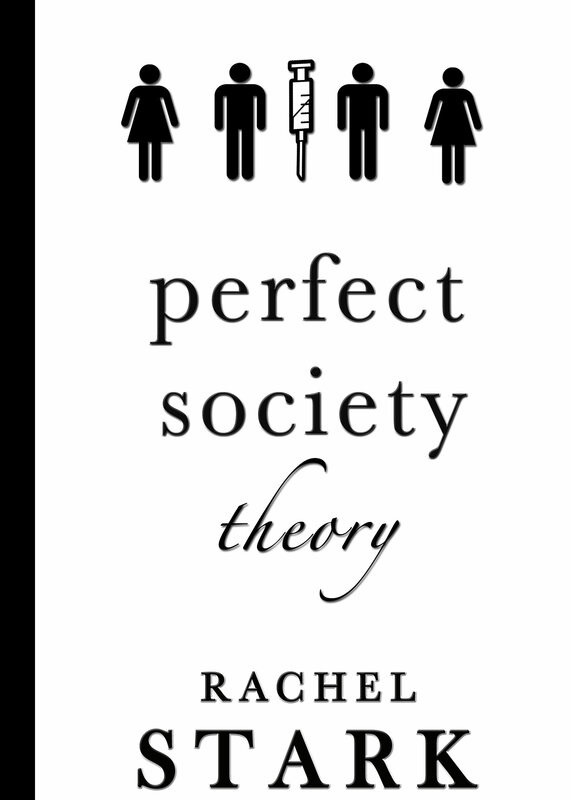 Perfect Society Theory is 84% done! 63896 / 80000 words. Fairchance is 80% done! 26403 / 80000 words. Blood Lust is 33% done!